When the phone rang and caller ID said U.S. Government, Bruce St. Hilaire was a little nervous. Then the caller started talking about syntactic foam parts and if SMI could make what they needed. NASA had called the right company for their syntactic foam needs. “Yes!” Suburban Machine knows where to get syntactic foam. “Yes!” We have the equipment, facilities, and experience to machine it. “Yes!” We can get you your parts when you need them. The Orion spacecraft needed battery pack holders that have to survive a trip to Mars and a return trip with an ocean landing. SMI was able to work with NASA rocket scientists and get them their parts three weeks after the PO was submitted. Even though syntactic foam milling requires special techniques and the part was .012 inches thick in some places, the job was no problem for SMI. 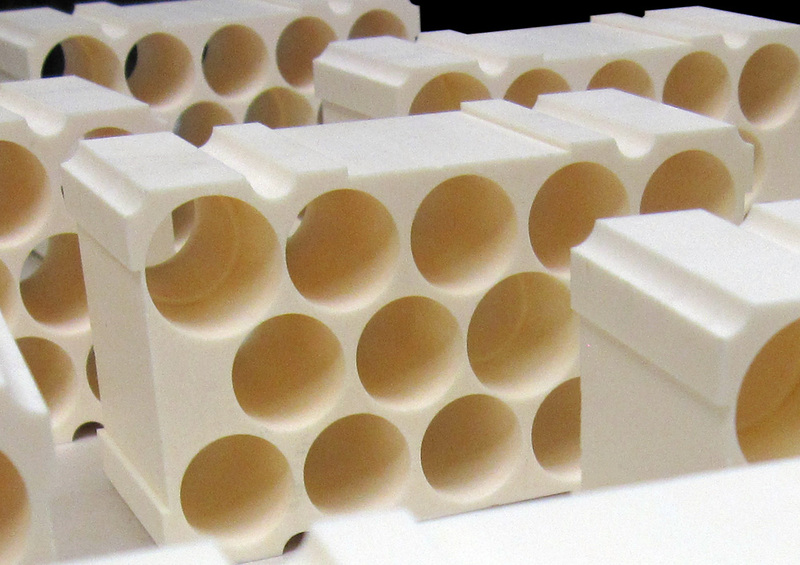 If you are going to explore the depth of space or the depths of the ocean, Suburban Machine Inc. can handle your syntactic foam requirements.